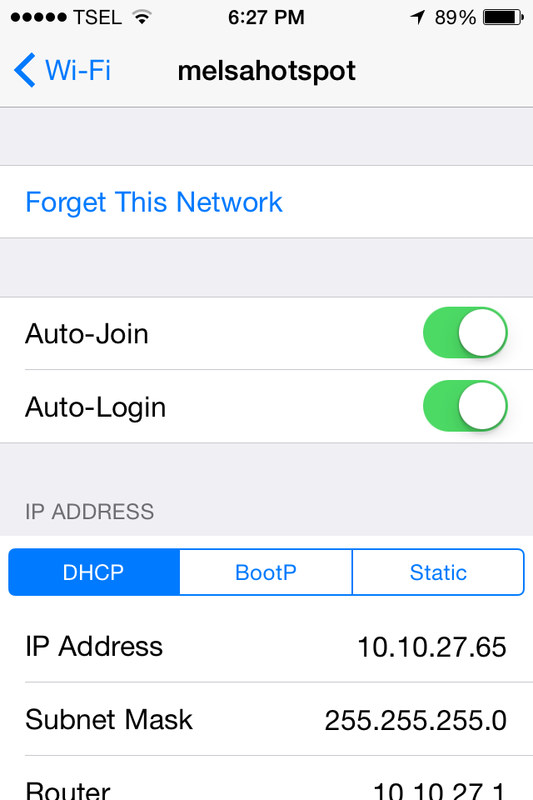 Wi-Fi connectivity issue is common for iPhone users. 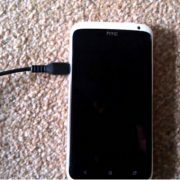 In this post I would like to share some troubleshooting methods related to this matter. But, when you checked with your friends, they didn’t have the same WiFi issue with their iPhones. What’s wrong then? I will share some solutions with you, so you can get rid of this annoying problem. 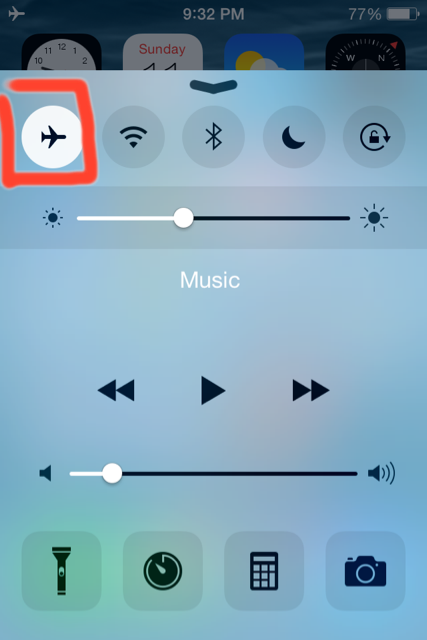 Turn On Airplane Mode via Control Center Then Turn It Off. Swipe up from the bottom of the iPhone screen, then tap Airplane Mode to activate it, and then turn it off again. Can you connect to the Internet? 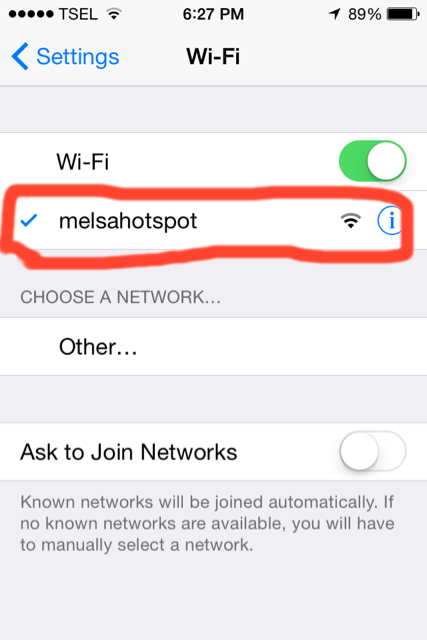 If there is another network available, try to connect, and then go back to the previous Wi-Fi. Perhaps you’ll be able to connect to the Internet normally. Next, try to reconnect to that Wi-Fi network. Are you able to connect the internet now? 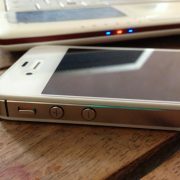 Try to power off your iPhone by pressing the power button on the top of the iPhone and when “slide to power off” message appears on your iPhone screen, swipe it to the right. Wait for a few seconds, until it’s off completely. 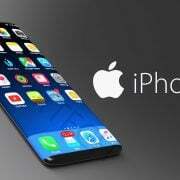 Then switch it on again, by pressing the same button until you see the Apple icon appear on the screen. This method will erase the things related to the network only. Are you able to connect to the Internet now? I hope all these quick and simple troubleshooting steps above solved your iPhone WiFi issue.